It follows the adventures of Becky Belmont, who has to balance the perils of middle school by day and fighting the undead at night. All of which serves as an allegory for what it’s like growing up as kid in this modern world. Darryl and his imaginary friend duke find ways to make mountains out of molehills in this Cartoony adventure! The New York Times has an interesting article up about NBCUniversal’s new kids network which will replace the Sprout Network. LOS ANGELES — In a new salvo in the children’s television wars, NBCUniversal is creating its own Disney Channel. Starting on Sept. 9, NBCUniversal will turn one of its smallest cable properties, Sprout, into a network called Universal Kids, said Deirdre Brennan, who will oversee the effort. She said NBCUniversal wanted to create an “umbrella brand” for its family offerings — television cartoons made by the Universal-owned DreamWorks Animation, Universal-Illumination films and attractions at Universal theme parks. Sprout is solely aimed at preschool viewers, but Universal Kids will concentrate on children 2 through 11. The revamped channel’s first series will be “Top Chef Junior,” a spinoff of the cooking show on NBCUniversal’s Bravo. 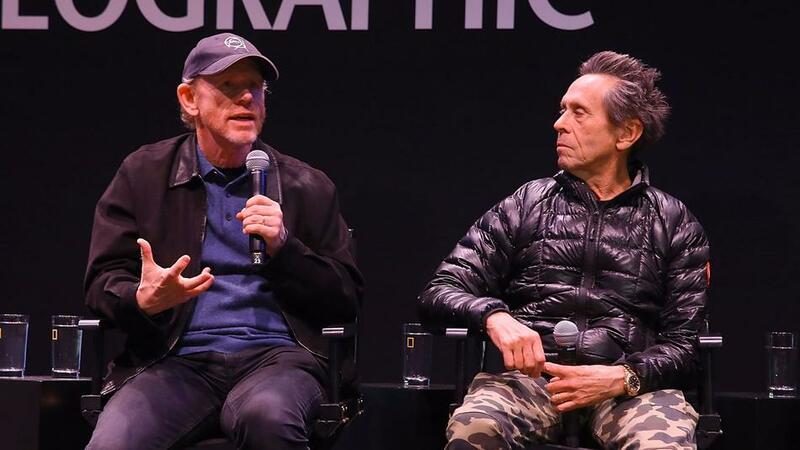 The L.A. Times has an interesting story up that Hollywood producers Brian Grazer and Ron Howard are stepping into the animated film business in hopes of taking advantage of the booming — and increasingly competitive — market for family movies. Grazer and Howard’s production company Imagine Entertainment has teamed with Australian animation firm Animal Logic to develop, produce and finance six movies during the next five years, they said. Financial terms were not disclosed. 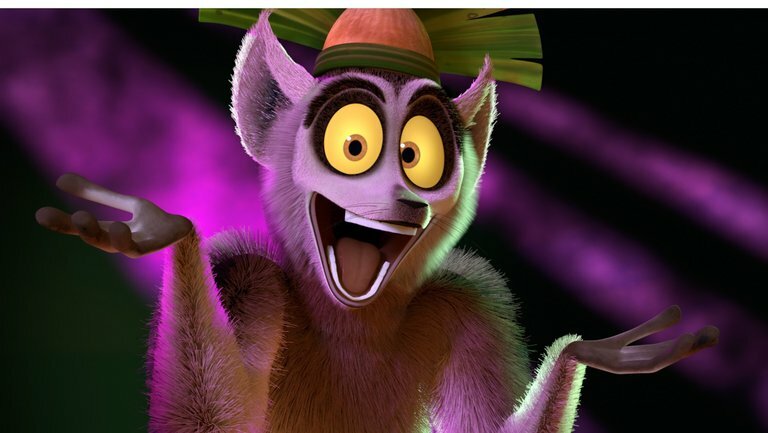 Animal Logic, based in Sydney with offices in Vancouver and Los Angeles, is best known for doing the animation for hit films including Oscar-winner “Happy Feet” and “The Lego Movie,” both of which were released by Warner Bros. The move comes amid animation’s continued dominance at the box office. Four of the top 10 movies last year were computer animated — “Finding Dory,” “The Secret Life of Pets,” “Zootopia” and “Sing.” The grown-up mid-budget movies Imagine has built its brand around face growing difficulties at the box office. You can red the entire story here. By Mike March 27, 2017 March 27, 2017 Great Animation Clips! This actually looks like a LOT of fun! By Mike March 25, 2017 March 25, 2017 Great Animation Clips! The Rocket and Groot shorts are animated by Passion Pictures, who were nominated for Best Animated Short at the Academy Awards this year for their work on “Pear Cider and Cigarettes.” They recently won an Annie award and are also behind the Gorillaz music videos. The shorts are based on a design by comic artist Skottie Young, whose numerous credits include New Warriors and the Rocket Raccoon comic book. All 12 shorts will be available on the Disney XD app beginning Monday, March 27. The first four will also be released on Disney XD YouTube on Monday, March 27. A compilation of all 12 shorts will premiere Monday, April 10 (7:00 am, ET/PT) on Disney XD.